Highampton Lakes lie approximately 1.5 miles south of the village of Highampton in the beautiful valley of Wagaford Water, a tributary of the River Lew which it joins 3,000 yards downstream. 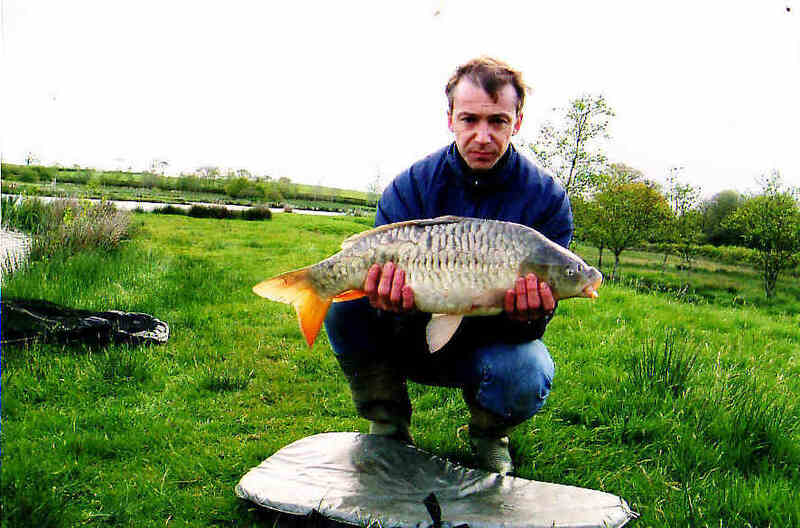 The fishery comprises two trout lakes and one coarse lake extending to 4 acres. Competitions can be organised with prior arrangement. Children under 14 years admitted at a reduced rate. 1. 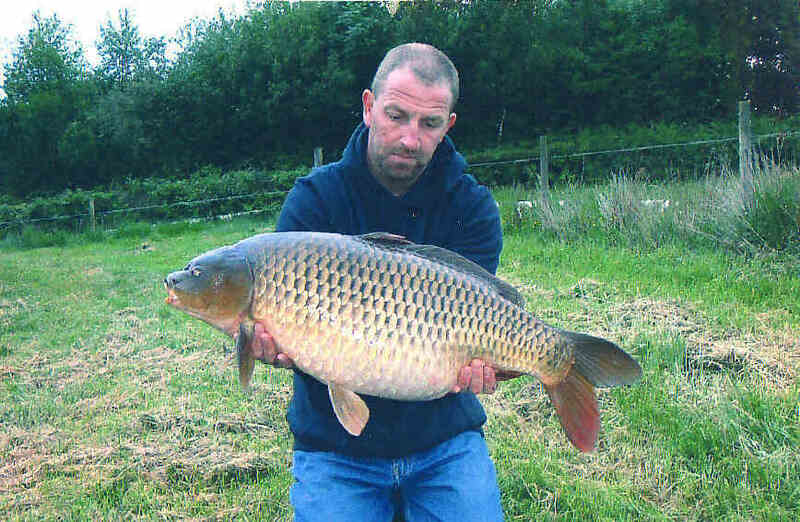 Mixed species and carp in upperdoubles. 5. No rigs with fixed leads. 6. No beans or nuts - other particles must be properly prepared. 7. Carp mats to be used for all carp. 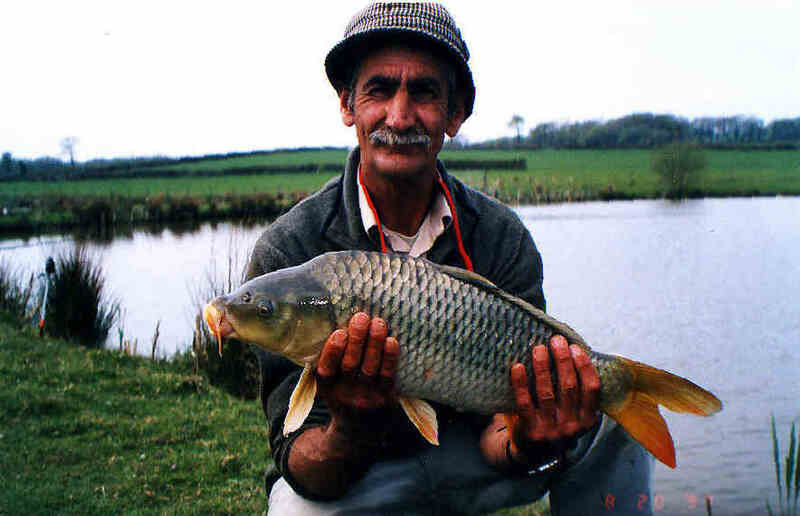 COARSE FISHING DAY TICKET: £6.00 Dawn to Dusk.